Looking for a great way to share Mrs. Fisher's with your friends? 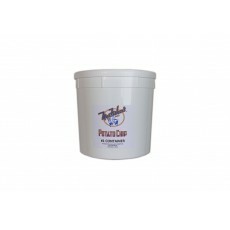 Try the 1LB Container of Chips and keep them fresher, longer! Choose what flavor/varieties you want for your chips -- Regular, Rippled, Barbeque, Dark or our NEW French Onion flavor and get your party started right! Copyright 2019 © Mrs. Fisher's, Inc.